There are a wide variety of smartphones out there today, but the Android and iPhone are the two most popular operating systems for mobile devices by far, accounting for more than 90% of smartphone OS market. While both phones offer a lot of great features, but there are plenty of reasons to get an Android phone instead of an Iphone. In this article, I’ve listed down 9 reasons why you should buy an Android phone instead of an Iphone or other OS smartphone. This probably the best reasons why you should buy an android phone. While both Apple and Google play store has over 700,000 different applications that you can be downloaded from your device. But you get more free apps and games in the Android market than you get in the Apple App store. For example, angry bird games which are sold for $0.99 each in the apple app store, but you can get it for free in the Google play store. Android phones give you a ton of options for customization. You can change the default settings for almost anything. Moreover all mobile applications that are downloaded from Android market are compatible with Android handsets making it easy to customize. The best thing about Android is that it’s an Open Source operating system. This gives larger support for developers on cultivating and expanding for their platform. Moreover this gives users the freedom to contribute their own ideas and even applications, without worrying about the license issues that may be jammed them in the future. Since Android is owned by Google, the OS connected with all the Google products, including Gmail, Google Docs, Google Maps, Google+ and etc. All the necessary data and settings of Google services, such as Google Talk, Google Picasa, Gmail, etc, will automatically be copied to your device. All of these also give users access to a variety of applications that they can use between phone and PC. Another best thing about Android is that you can easily put widgets on your homescreen which allows you to quickly access to the apps on your phone and see all of the information you want at a glance on your home screen without having to fire up an app. On iPhone, you are unable to place widgets on homescreen to place widgets, though the iPhone’s default screen is the app drawer. 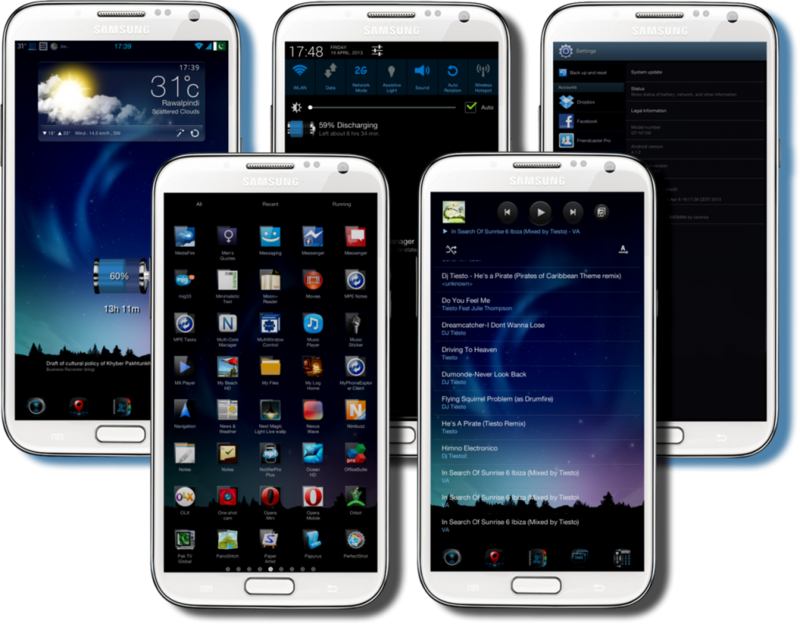 Unlike other mobile OS such as IOS and symbian that is controlled by their makers – IOS by Apple and Symbian by Nokia – Android has a wide range of big manufactures support like Samsung, Sony, HTC, and LG. Even computer vendor such as Acer and Dell have roped to launch Android-based devices. The biggest advantage for users is that they have a wide selection to choose from. in the play store and tweak everything from your home screen layout to your page transitions and even gestures. There’s no risk involved with launcher apps and you can really open up a world of possibilities. You can custom the stock ROM that came with your android device if you want to. This essential to boost your phone’s performance or to gain access to some add-ons or tools. This is definitely the extreme end of Android customization but you need to exercise a little to ensure that you don’t run into trouble. for all the parents one of the TOP necessary apps is sms spies (you can find them here). yahoo toll free number for any queries regarding recovering your email account. asp.net web development company which offer custom services to a wide range of industries by exceeding our client’s expectations. You can even interact directly with the team regarding your project, just as you would with your in-house team. hire asp.net programmers to achieve your dream product. Awesome blog,Thanks for sharing very useful information article keep sharing knowledge with us. qa and testing services . quality assurance and testing services. Java is a high-level programming language.Due to its stability and scalability, you can find Java on mobiles, desktops, large scale applications etc. Java is also gaining big in the field of Internet of Things (IoT).